Welcome back to my another blog. Hope you already gone through my previous blog. 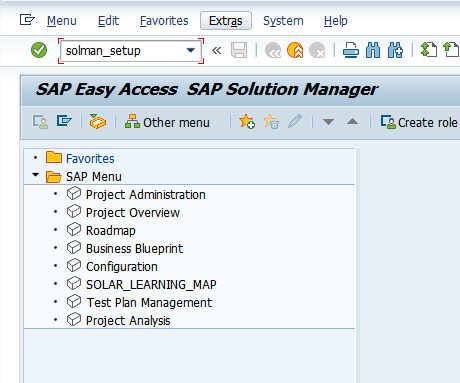 Note:Before we start any activity I have take export of SAP solution Manager system’s ABAP and JAVA export. 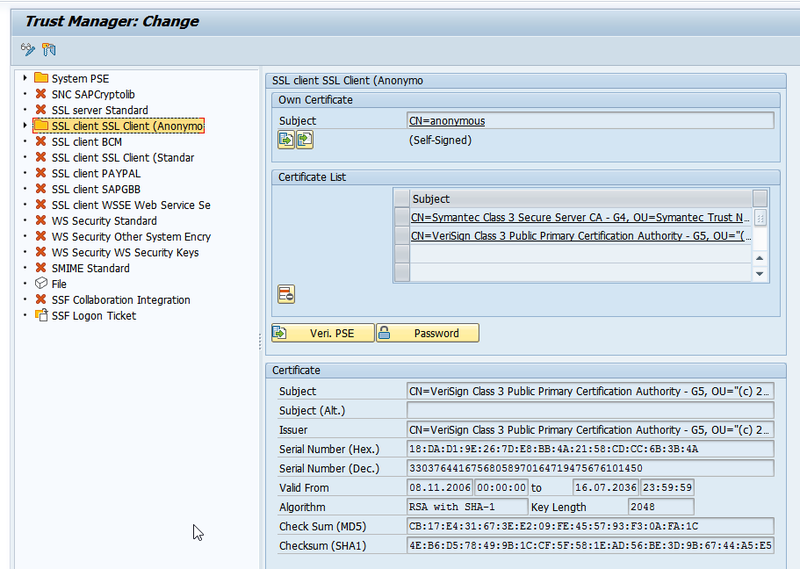 This will help me to create new solution manager for Production system or QAS system if this is your first system. 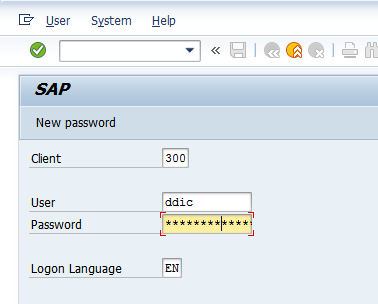 For this step prefer to create SOLMAN_ADMIN user as standard or you can use any other username you want to create. 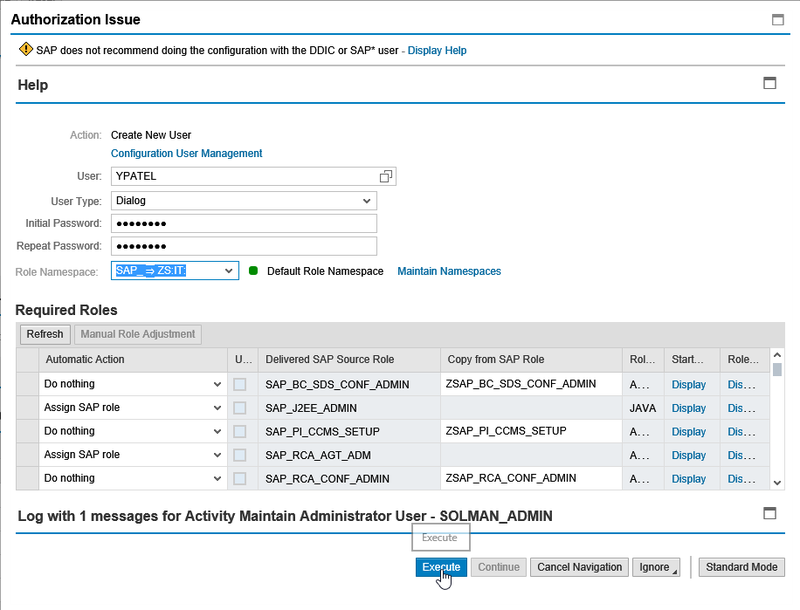 If you configuring this step in your SAP solution Manager development system you will be prompted to attach role to the transport. 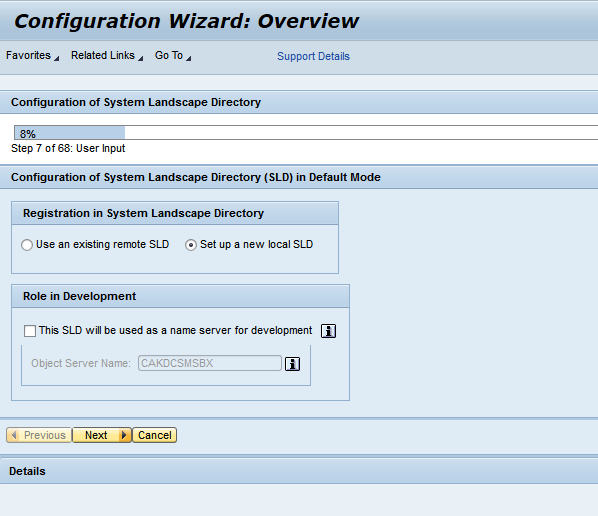 Configure SLD on JAVA system before executing next step. 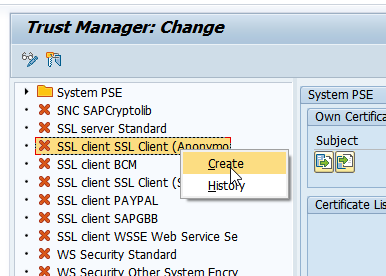 Start the URL https://<Sol_Man_Java_System_Host>:<HTTPS_Port>/sld. 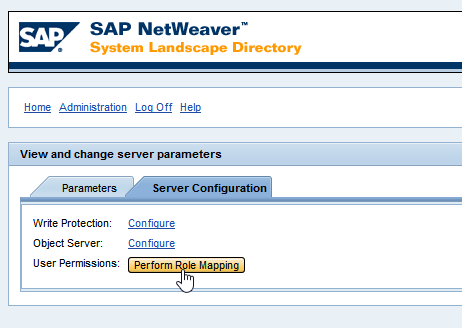 Choose Administration -> Settings -> Server Configuration, choose the Perform Role Mapping button and confirm. 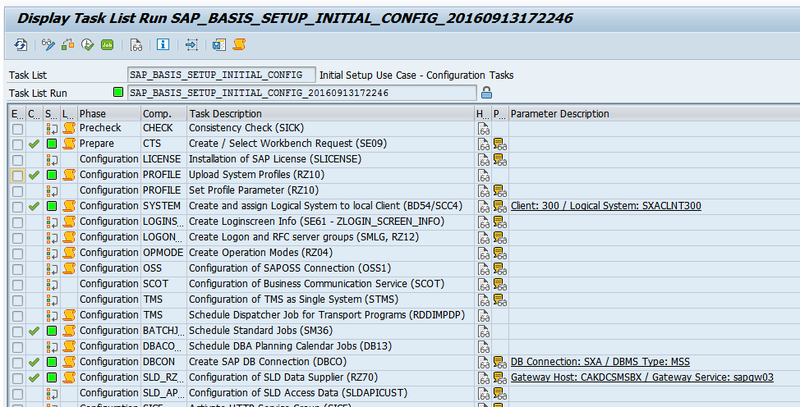 1.Open transaction STC01 and enter task list SAP_BASIS_SETUP_INITIAL_CONFIG. 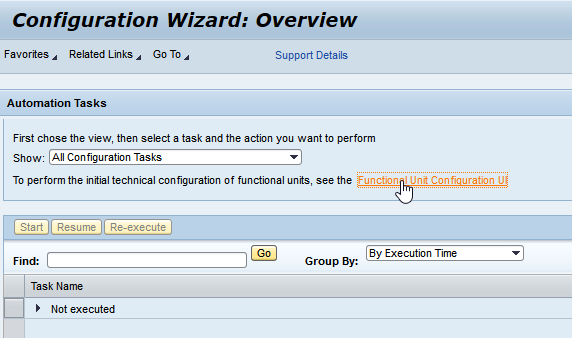 2.Choose Generate Task List Run. 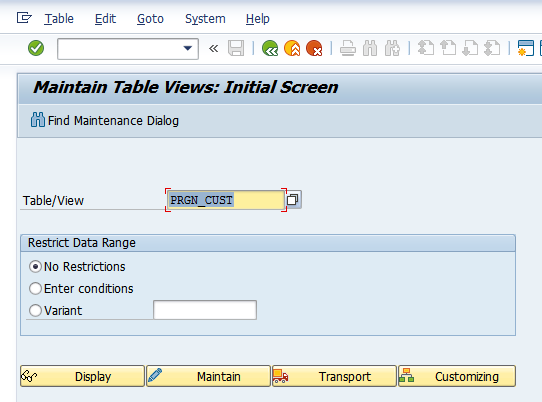 5.Choose Start/Resume Task List Run in Dialog.. Note: To determine whether you have used the Profile Generator before, check the text next to step 1. If you have not used the Profile Generator before, there will be no timestamp next to step 1. 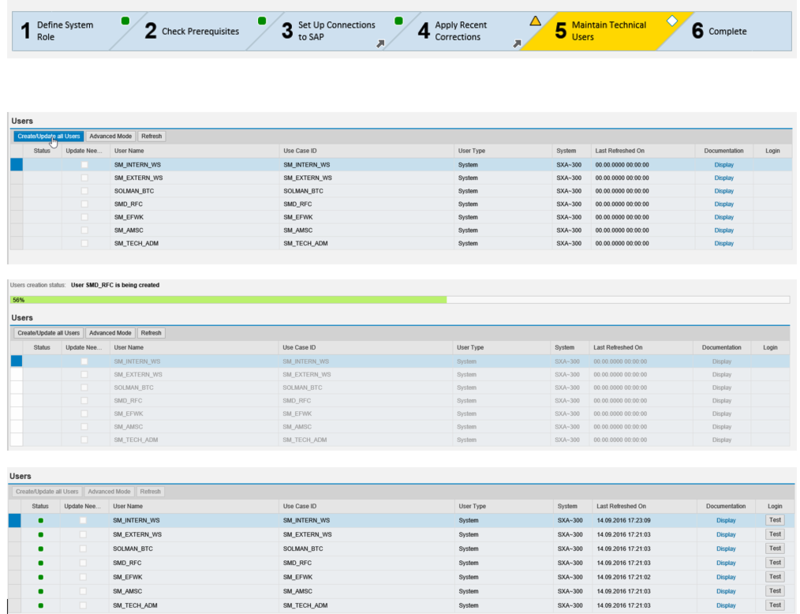 If you have, the timestamp will indicate when the step was run and who performed it. 2.Run Step 1 – Initially Fill Customer Tables. 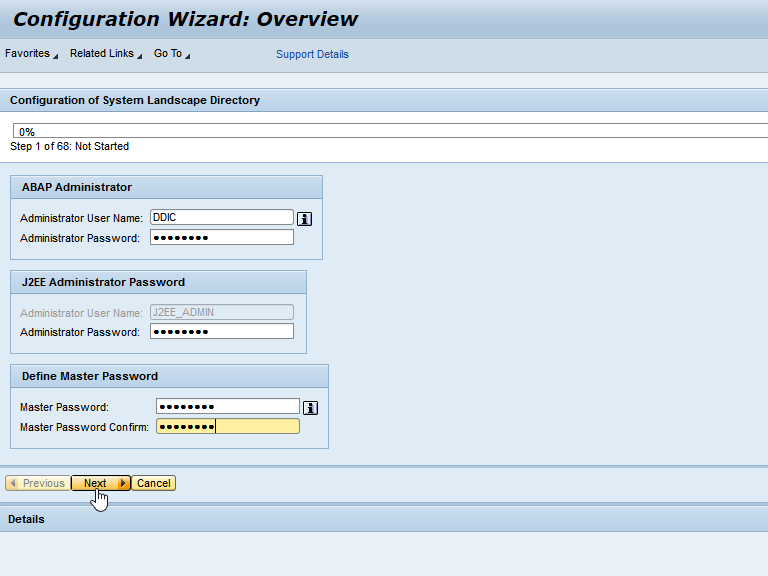 3.Close the Profile Generator and continue with SAP Solution Manager configuration. 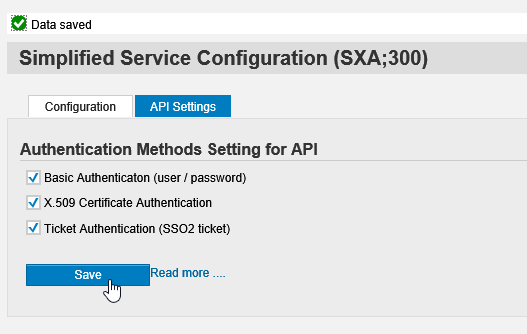 2.On the Service Administration tab, choose Simplified Web Service Configuration. 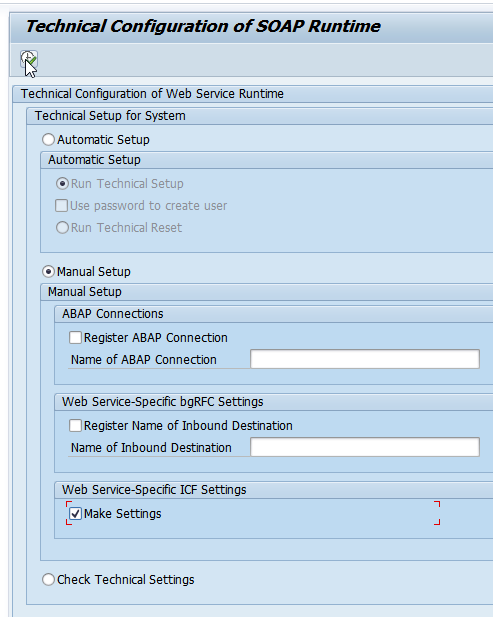 3.Choose the API Settings tab. 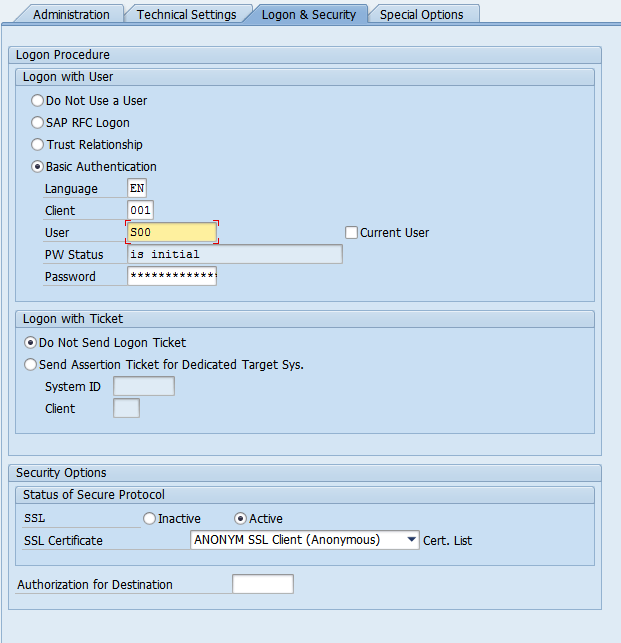 4.Select the fields Basic Authentication, X.509 Certificate Authentication, and Ticket Authentication. 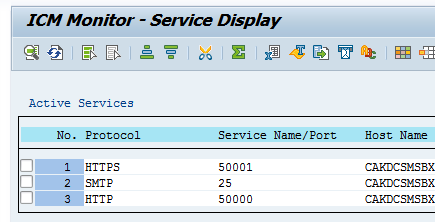 1.Open transaction SMICM (Internet Communications Manager Monitor) and choose Goto -> Services. 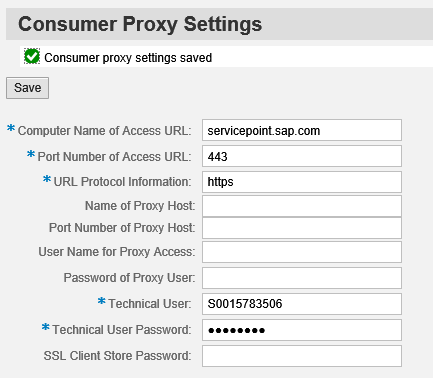 2.Check whether an HTTPS service is active. 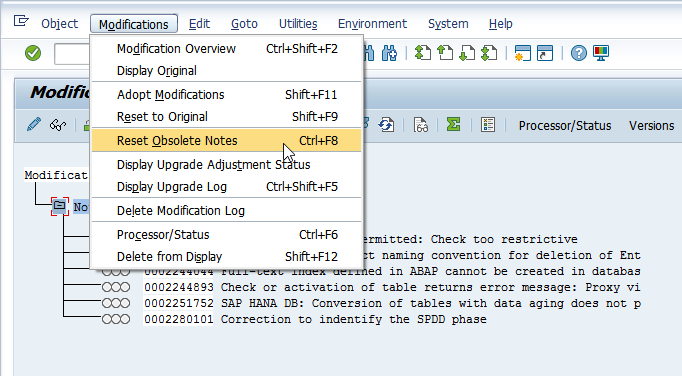 Make sure that all objects modified by SAP Notes are adjusted to the original state. 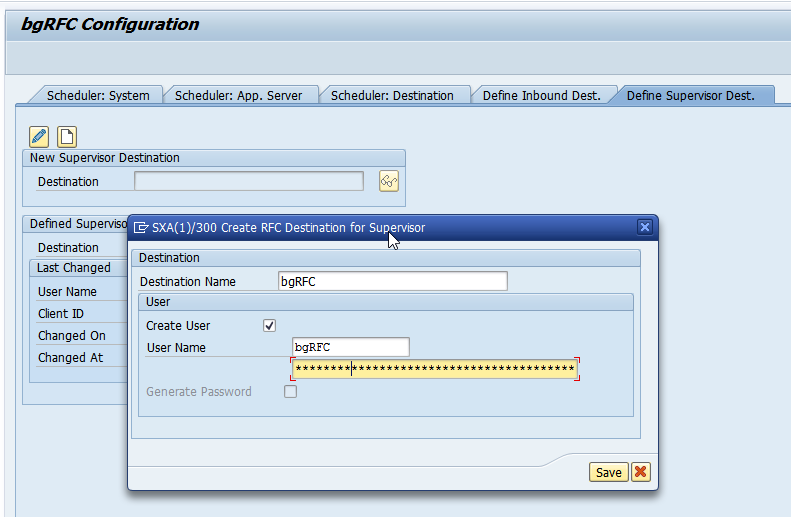 Start Transaction SBGRFCCONF and select the Define Supervisor Dest. tab. 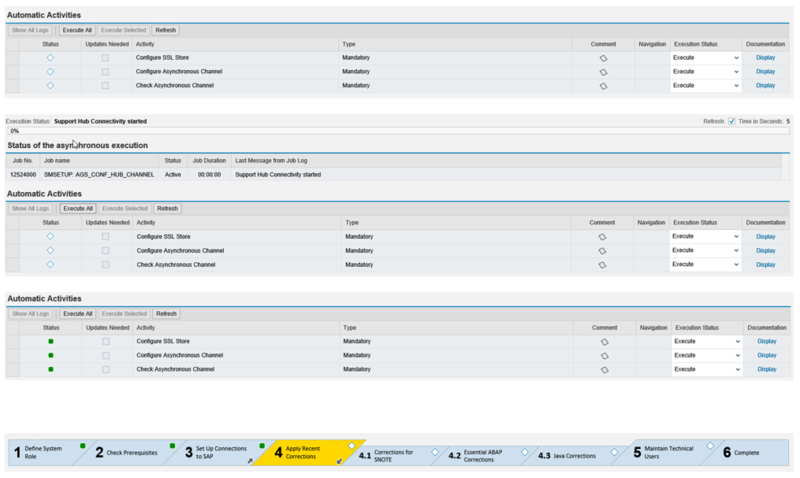 4.Choose Perform Check on Technical Settings and then execute. 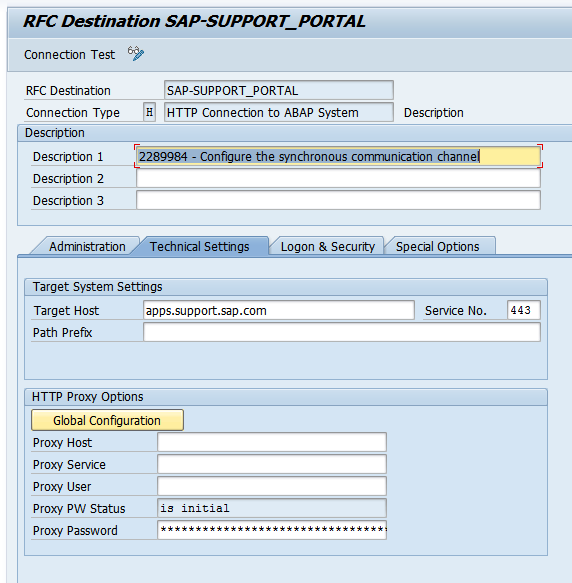 5.Choose Check specific client and enter the SAP Solution Manager local client. Do not change the other settings. 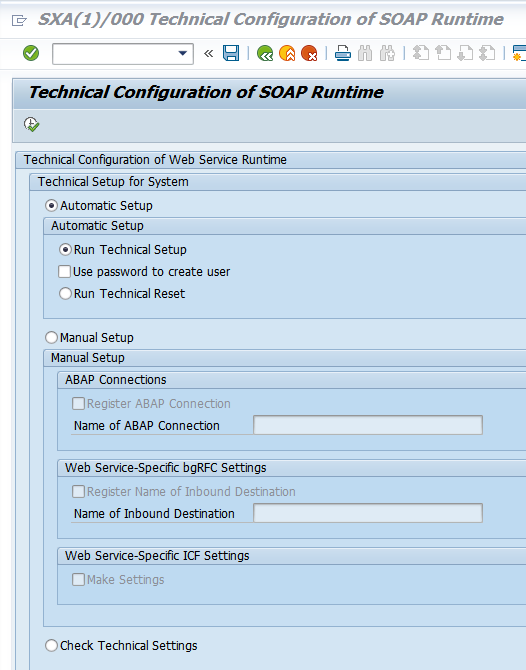 The result gives you the status of the prerequisites to be fulfilled to use the SOAP runtime. For each red status, follow the procedure below to resolve problems. 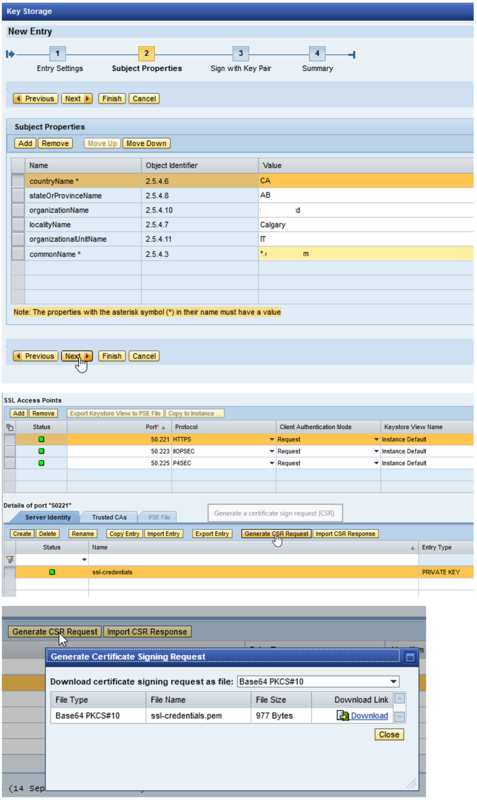 Note that the Task Watcher is not a mandatory prerequisite for the support hub connectivity. Therefore, you can ignore its red status. 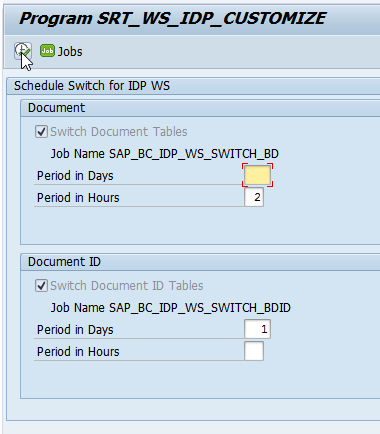 Use the default values and choose Schedule. Log on to client 000. 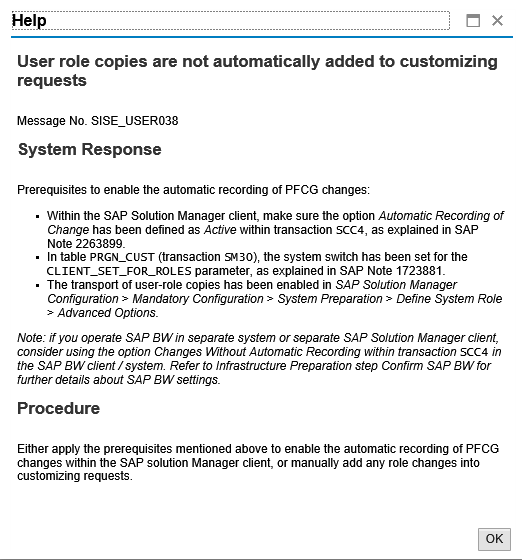 Choose Automatic Setup and select the Perform Technical Setup radio button. Now we are ready for Infrastructure Preparation step. Thank you for this document. 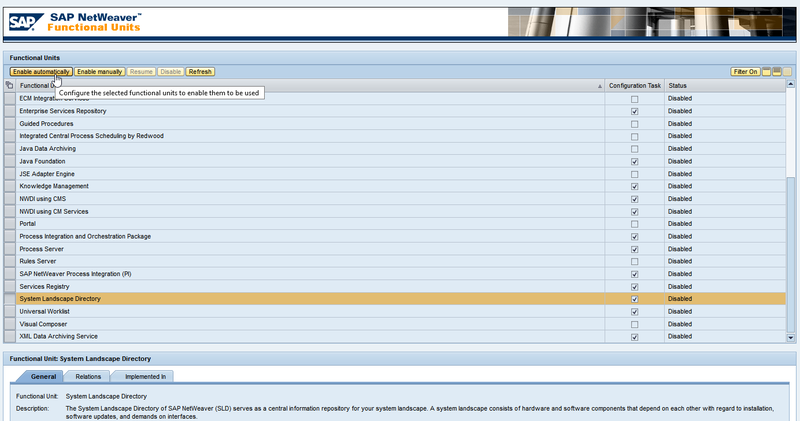 Please are we going to get ITSM, CHARM, test mgmt., custom code configuration and others from you too. I will be very glad if you can upload them too. I will post them as soon as I find some time to do so. 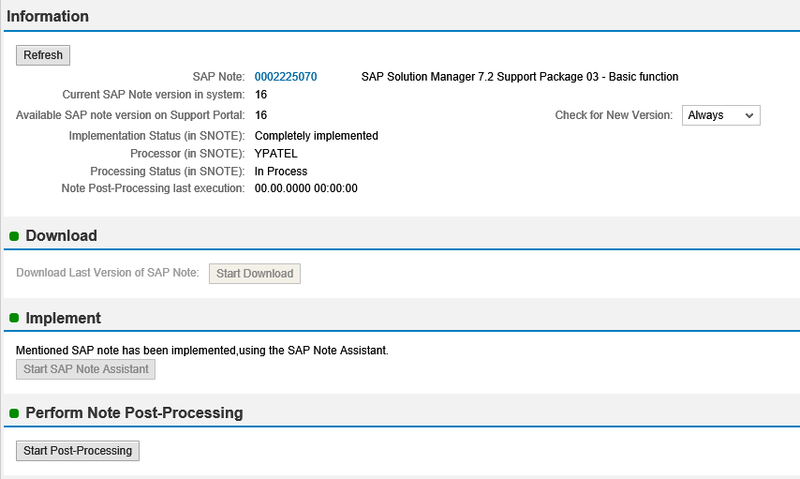 While implementing note 2225070 its resulted in incompletely implemented when I try to reimplement again getting error The Memory request for 4064 bytes could not be completed. Increase memory which is short in short dump. 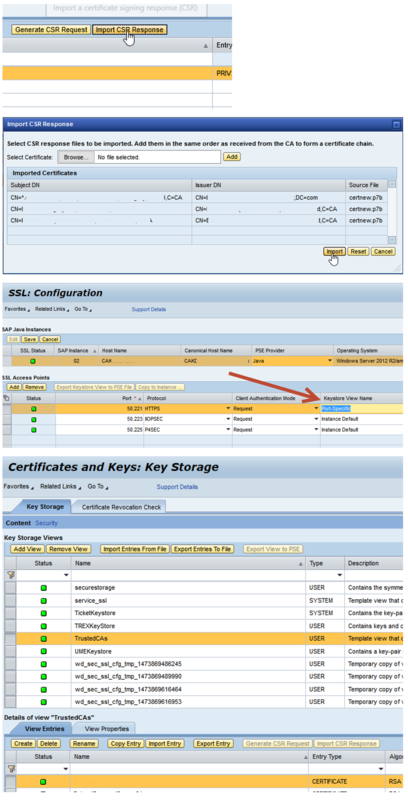 Check for the dumps and fine tune the Shared Memory using ST02 transaction. 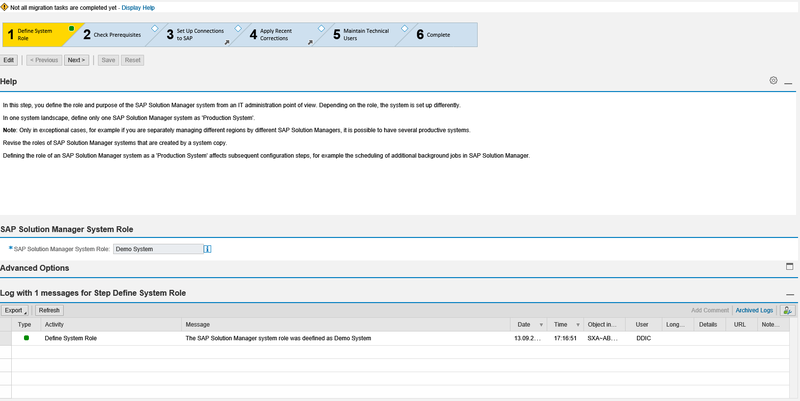 if the solution manager system role is defined as “production system” in SOLMAN_SETUP. Will it allow to perform all the config activities manually without looking for transport request from development system.? (or) would it still look a transport request from development system? 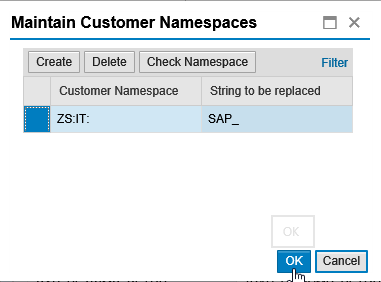 Can it be defined at the end of all config activities by setting another role and Is it possible change it any time?..any impacts? Thank you for a nice blog..
Sir, It is for your kindly information I am new to Solution Manager. 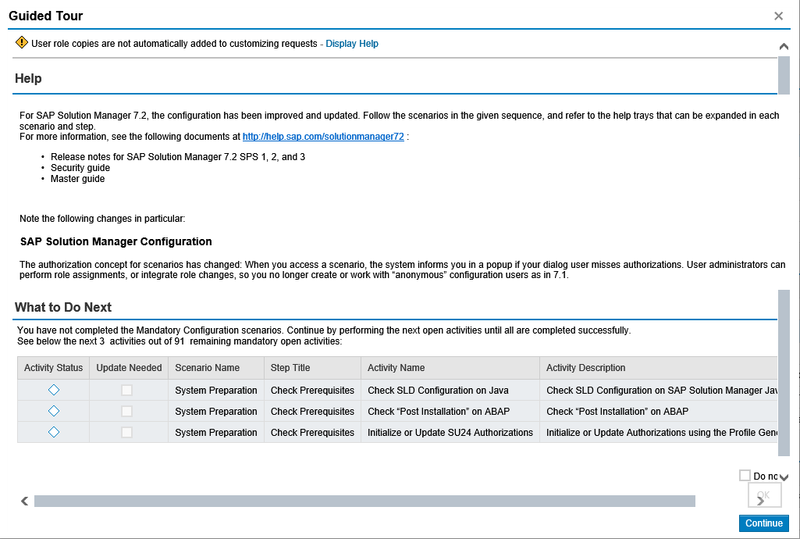 Now I am trying to install solution manager 7.2 ABAP stack. 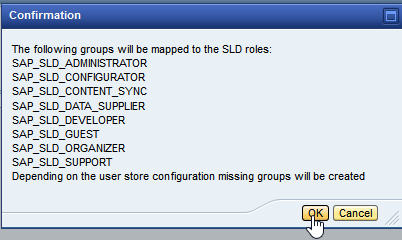 I completed the installation & other Basic configuration but I am unable to create a Local SLD in my solution manager server. Can you please help me to complete the same. Waiting for your positive respond. Though the response is delayed by a year, just to help other readers. 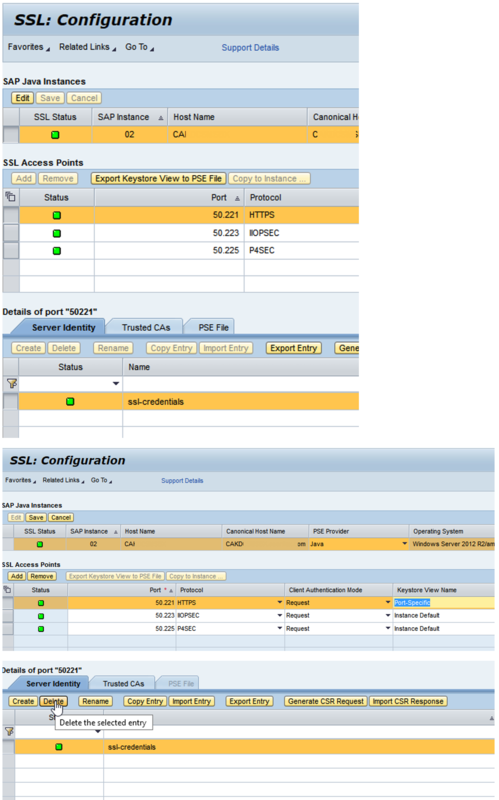 SLD can be configured in a JAVA instance. 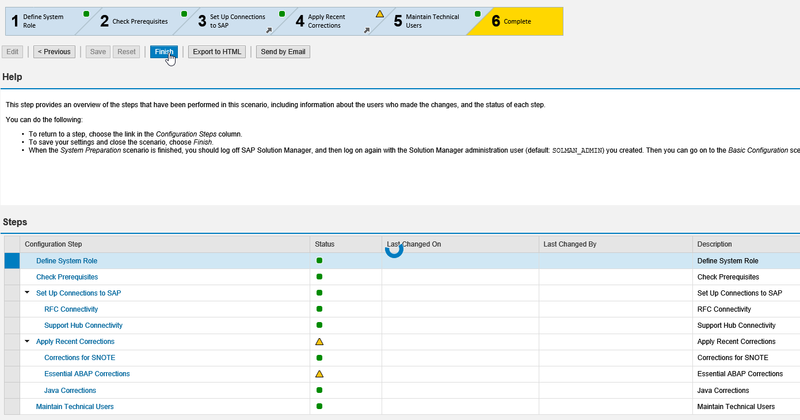 So please install the Solman 7.2 JAVA stack too. 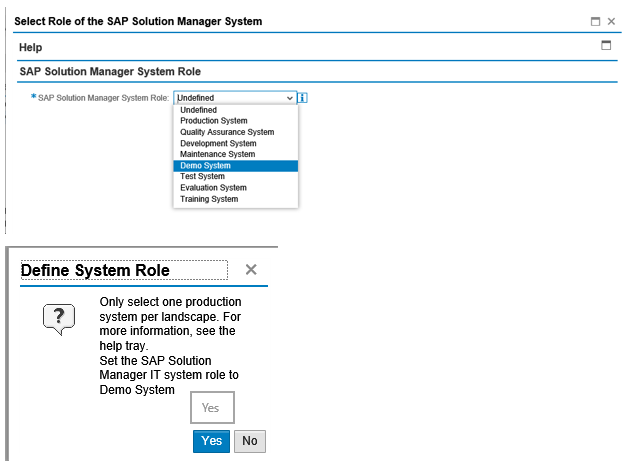 Can you please clarify on Solution manager system role on which thing/parameter it is deciding like undefined / production/ quality/ dev / maintenance…etc? 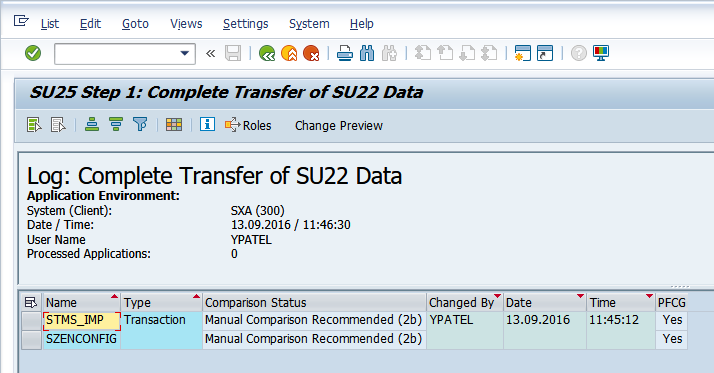 It is done in the first step of “System Preparation” wizard in SOLMAN_SETUP transaction. Hi All , facing issue in installation 7.2 after completeting 98%. 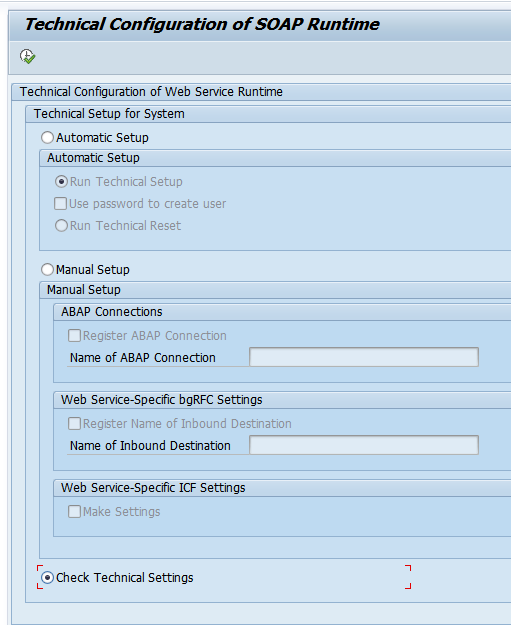 in ABAP installation, not taking label.asc from given path, can someone please let me know the solution. 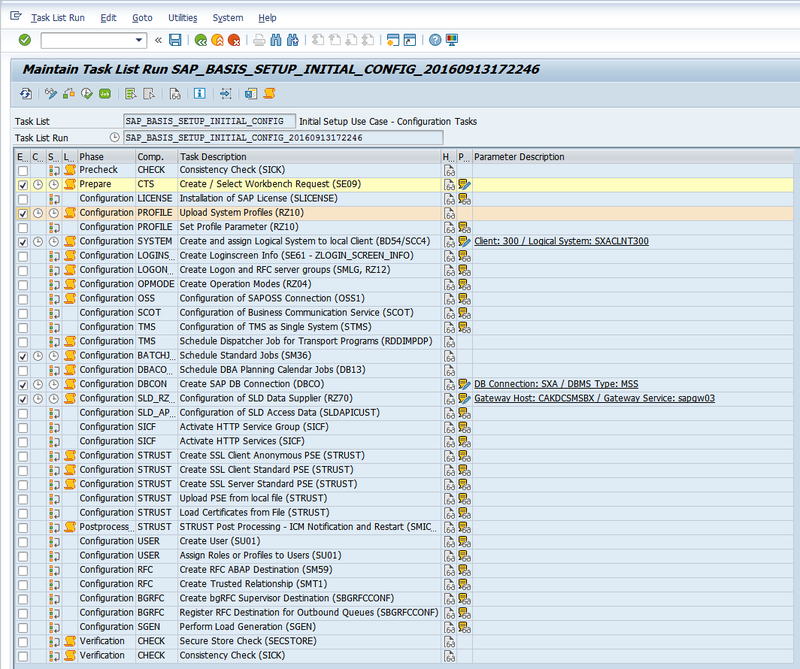 specify a location for the requested package java componenet NW740 SPS12 (folder JAVA_J2EE_OSINDEP_J2EE_INST). 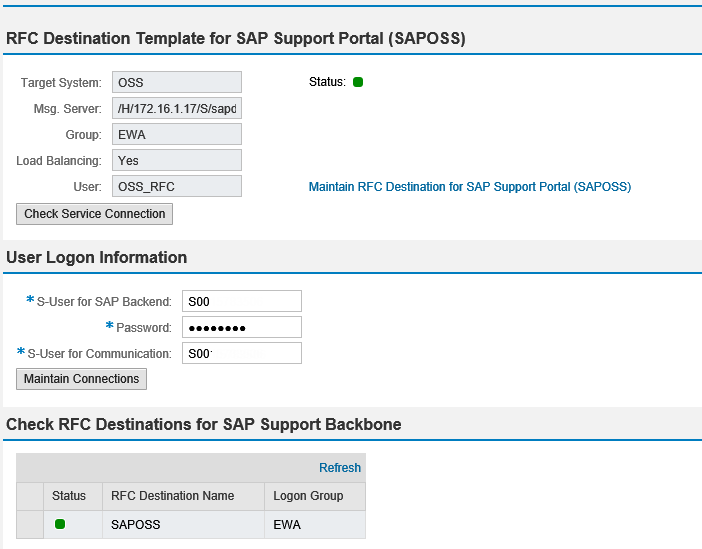 Solution: specify the location which contains the correct LABEL.ASC file (look for SAP:J2EE-INST:SPS12740.*.*. *).